Enjoy the online window shopping! This is just a sample of our extensive selection of luxury outerwear. 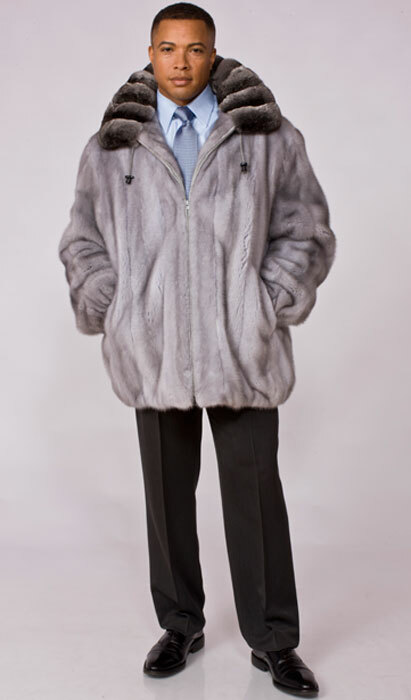 We are showcasing some of our most popular styles online, but please be assured, Schwartz Furs has hundreds of additional garments for you to try on! Set aside some time today and stop by Schwartz Furs. Our staff can answer your questions, advise you on the proper care and treatment of your garment, and most importantly make sure you have the perfect fit, so that when you walk out the door, you’ll know you've just made an investment that will last for years! © 2012 Schwartz Furs, Inc.